Bravo skinny, un superbe travail dans le fond et la forme ! 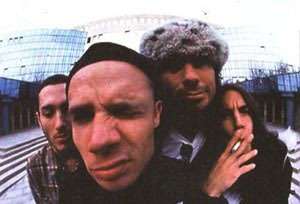 oh yeah one more thing the rapppers delight jam was also played on the Freaky Styley tour. on lost in the mid west they do a little jam on it.